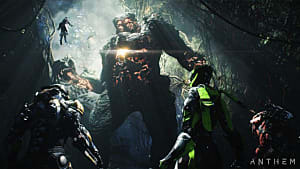 Following a new trailer at Thursday's Game Awards, Anthem is starting to step into the spotlight prior to its February launch. This is further established by the beginning of the game's closed alpha, set for this weekend, and while not everyone will be able to participate in this testing phase, a newly announced demo will give players an opportunity to tryout the game before its release. 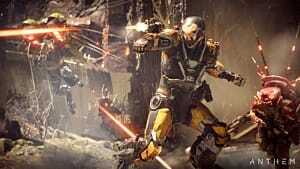 Anthem's demo will be made available in two stages, first to "VIPs" on January 25 and then to all players on February 1. The VIP Demo will be for players that pre-order the new multiplayer RPG as well as EA Access and Origin Access subscribers. This is a different approach than the one EA has taken with the closed alpha, where preference is not given to pre-orderers and subscribers, however, the rest of the potential player base will not be far behind with the Open Demo. 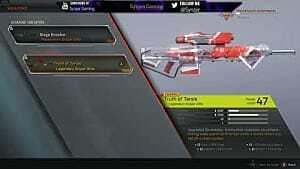 That said, VIPs will receive an "in-game item celebrating their trailblazing spirit." 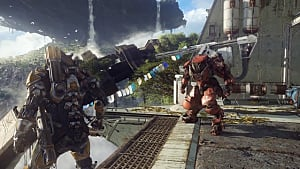 "It's time for the fans to get their hands on Anthem and experience it for themselves," Lead Producer Mike Gamble states in the demo announcement. "We truly hope they enjoy this taste of flying and fighting in this brand-new world our team has been crafting for many years." 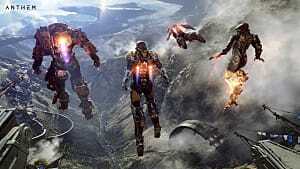 Since the game's official announcement at E3 2017, BioWare has focused first on familiarizing fans with Anthem's gameplay. 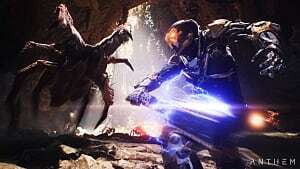 This is indeed a logical approach, as Director Jonathan Warner has indicated that the studio is taking a gameplay-first approach to developing this one. 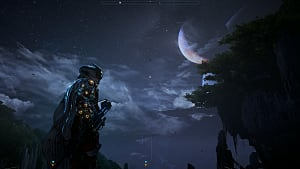 However, with the trailer showcased at The Game Awards, it is clear that BioWare is also committed to offering an elaborate story and expansive world in Anthem. 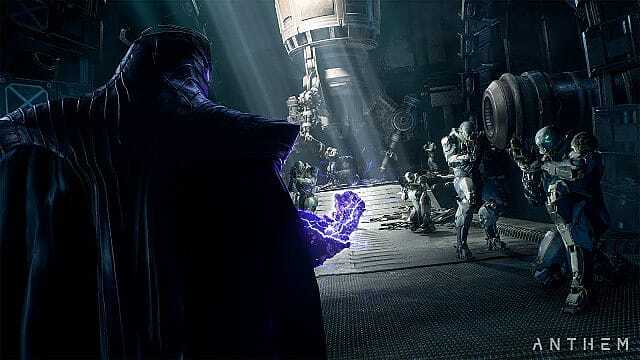 This will feature factions and NPCs to engage with and a powerful force capable of tearing the universe asunder. While it remains to be seen how gameplay and narrative will coalesce in the game, it seems that fans of BioWare's previous releases need not worry that they have gone in an entirely new direction here. 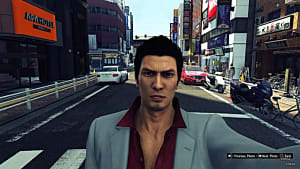 Fortunately, with this newly announced demo, everyone is going to have the opportunity to experience the game before buying it.